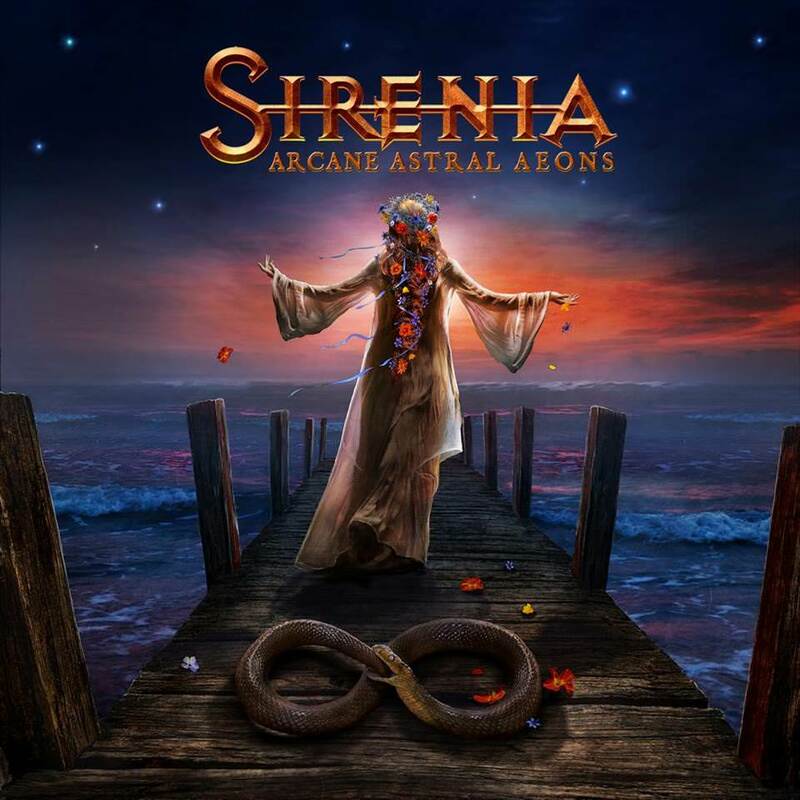 Sirenia have announced that their upcoming album will be titled Arcane Astral Aeons. The album has already been crowdfunding on Pledgemusic, with CDs and vinyl available as well as other signed items and prizes. The new artwork has been revealed (see above) and it will be released on October 26th 2018 via Napalm Records. PLEASE NOTE - I recently had a baby so this blog may be a little quiet at the moment! Hi, I'm Sophie, I'm a British writer and I have an MA in Writing For Young People. My SCARLET AND IVY series is published by HarperCollins worldwide. 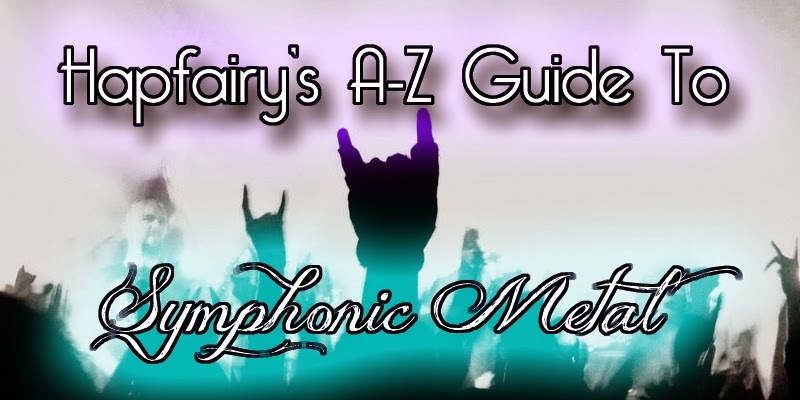 This blog contains news, reviews and articles about my musical genre of choice - symphonic metal. 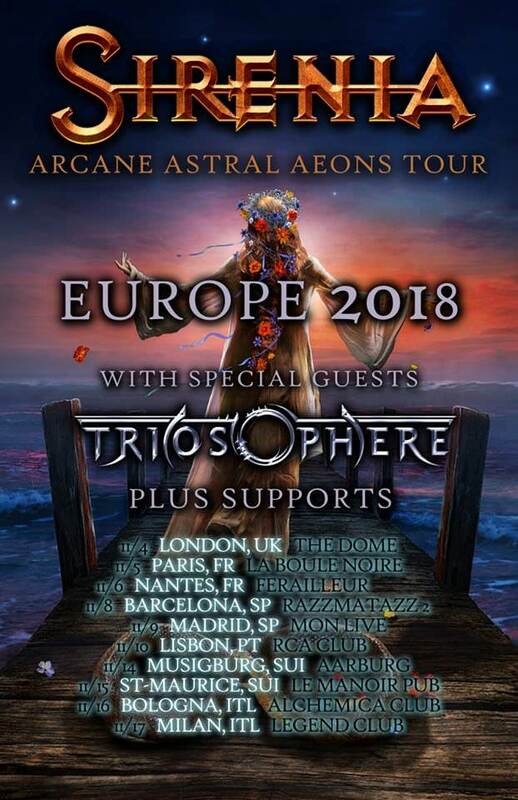 Expect appearances from other types of metal bands occasionally too. I also make wallpapers and other graphics. 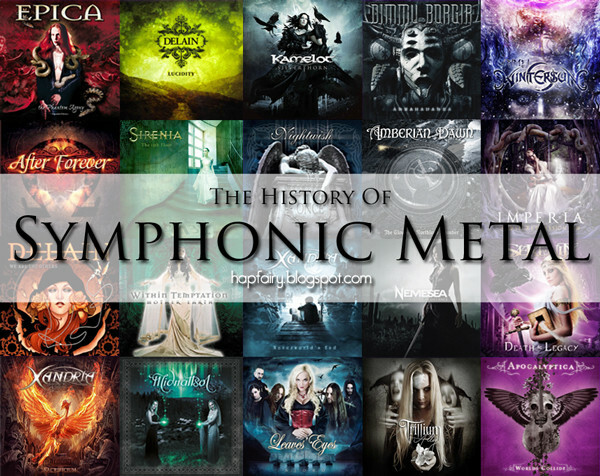 Join the Symphonic Metal club on DeviantArt. Muses of Metal - dedicated to female-fronted bands. For reviews, interviews and more. None right now - on a concert break!